Overwatch fight for the future. All the heros like D.Va, McCree and Soldier: 76 of game overwatch are printed on dakimakura body pillows. In a time of global crisis, an international task force of heroes banded together to restore peace to a war-torn world: OVERWATCH. Overwatch ended the crisis, and helped maintain peace in the decades that followed, inspiring an era of exploration, innovation, and discovery . Just add the dakimakura to your cart and then finish the payment, you could take the hero of Overwatch back to your home and hug with it. What a wonderful thing! 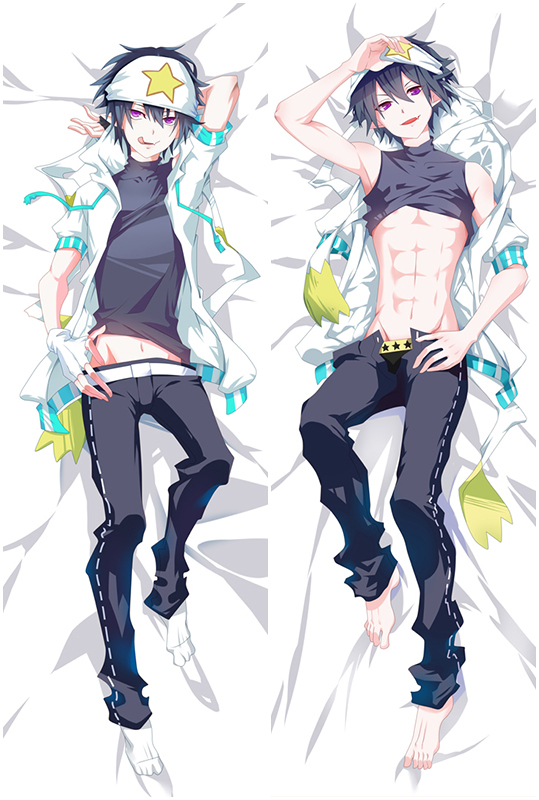 Bring comfortable double-printed Overwatch Widowmaker Japanese Waifu Pillow Dakki Pillow Cover dakimakura body pillow home to make them more perfect with you! Four kinds of materials Peach Skin, Super Soft Velvet, Smoothknit, 2Way Tricot are provided to meet your need. Overwatch Widowmaker Dakimakura Hugging Body Pillow Case Cover,Dimension: 50cm x 150cm OR 50 x 160cm Four Fabrics to Choose From (Peach Skin, Japanese Textile, Natural Velvet, 2Way Tricot,you could choose the Dakimakura pillow cover at different size and fabric as you like. Our GuaranteeReturn or exchange within 30 days from the delivered date if you are not 100% satisfied. D.Va Dakimakura with HD Printing. D.Va Dakimakura with HD Printing. All the pictures come from the artists’ original exquisite drawing, with ultra-high resolution printing technology. D.Va on the pillows are clear, bright, natural, vivid and fastness. Try D.Va Body Pillows for 30 Days · 2 way tricot is Highly Recommended · Love it or Exchange it. Angela Waifu pillow with HIGHEST QUALITY to provides good durability, breathability, and softness all night long! CAREFULLY CONSTRUCTED with double-stitched,Take your Angela waifu home to play games with you now! Angela Anime Dakimakura with Double stitched edges so that you do not have to worry about them tearing apart while shipment.100%Polyester Angela Waifu pillow cover makes it super soft and durable. Tracer Dakimakura Machine washable cover - Silky smoothness is retained after multiple washes.100% Polyester Tracer waifu pillow with good drapability.Take Tracer home to play overwatch with you now! Buy DVa Dakimakura and Accessories at Coosfly's & FREE SHIPPING now,Double-printed dva Waifu Pillow with LOCK-EDGE craft looks more beautiful.Exclusively Dakimakura Made Service Available too. D.Va Anime Dakimakura with Double stitched edges so that you do not have to worry about them tearing apart while shipment.100%Polyester DVa Waifu pillow cover makes it super soft and durable.Take dva home now! 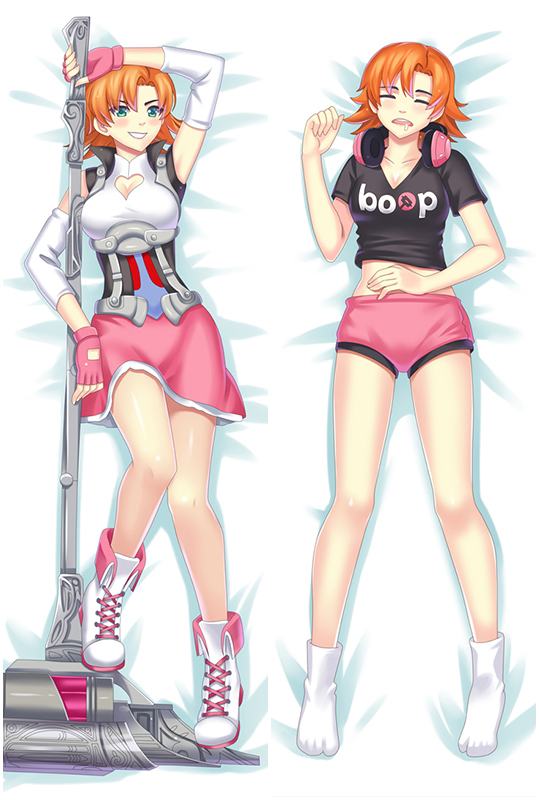 Tracer Waifu body pillow is comfy and when you lay down it feels like sleeping on clouds and Tracer dakimakura will makes you feel relaxed and at ease.If you're not 100% satisfied,easy money back guarantee. Widowmaker Waifu pillow covers with Double-side HD printing,FREE SHIPPING within LIMITED TIME .SUPER comfortable to hold your Sombra Dakimakura while you watch something. Money Back Guarantee if you aren't 100% satisfied. New Widowmaker Waifu Dakimakura available world wide fast shipping now.With super soft fabric,100% Polyester with good drapability,It feels so comfortable to sleep next to Widowmaker Hugging body pillow.Most favorable material with high cost performance,shop now! Adopted the finest pillow-friendly Mei pillow covers with HD printing, it's the smooth and soft Mei dakimakura that stuck to embrace comfort and vastly improved your quality of life.Free Shipping Now! Mei Hugging pillow that provides your body with extraordinary comfort, relief and a more restful night's sleep.Mei dakimakura come in 3 different sizes and 4 different fabric,so you will definitely have plenty of selection to match your need.